Raising awareness about adoption is one of the best ways to help horses in transition. Stay connected with The Right Horse by following us on Facebook and Instagram. You can also help spread the word by using the hashtag #RightHorse and downloading Right Horse banners and badges for your blog and social media channels. Know someone considering bringing a horse into their life? Introduce them to The Right Horse and our partners. If you’re considering bringing a horse into your life, we want you to understand that you can find the right horse through adoption. Whatever your wants and needs, your right horse is out there. We’ll help you find them. Meet our partners and begin your adoption journey. We often hear people say they have always wanted to experience a horse, but haven’t had the means, space, time or opportunity. 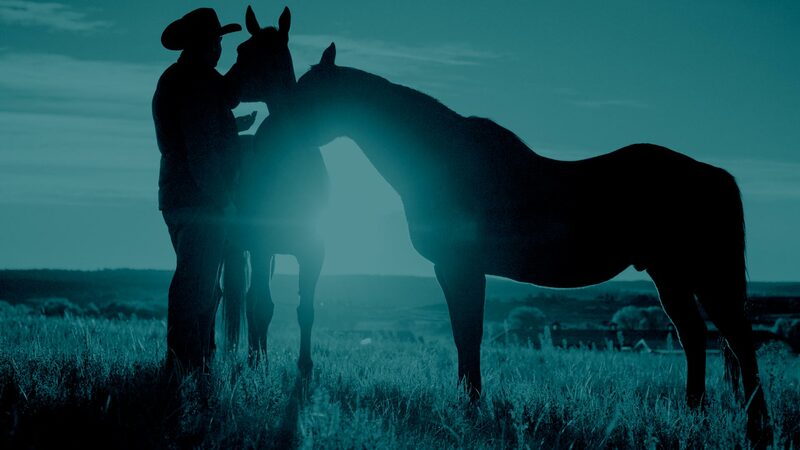 The Right Horse has partnered with Time To Ride, a program facilitated by the American Horse Council, that connects people with horses in their local area. When it comes to changing the fate of horses in transition, your voice is powerful. Have a successful adoption story? Tell us all about it. Your experience may be the spark that convinces a prospective horse owner to choose adoption. Share your story.